When we compare music services, we’re usually trying to help you figure out which one you should give your money to. 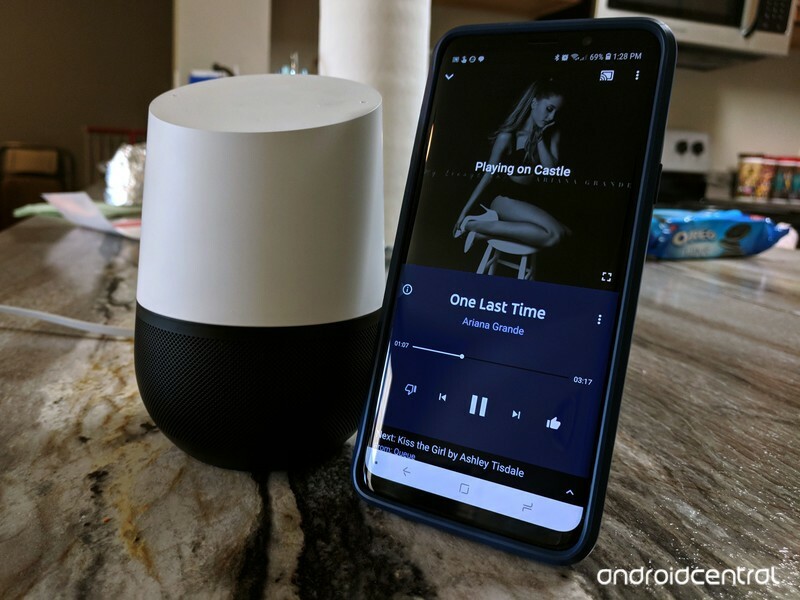 After all, it’s somewhat rare for a company to offer two completely different music services with completely different feature sets and catalogs, but Google has always been somewhat rare when it comes to music. It’s old, but it’s familiar and predictable. 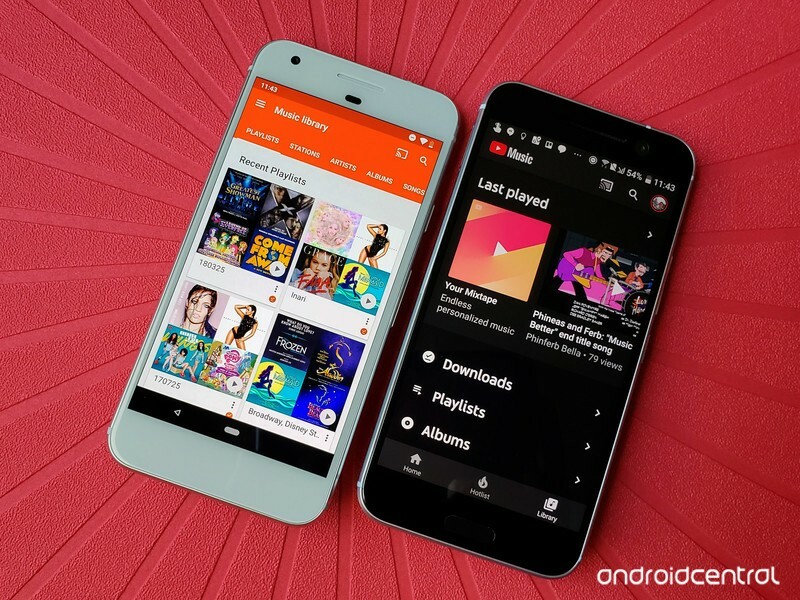 Google Play Music has been around since 2011, and its last big overhaul was five years ago, at Google I/O 2013, when it announced All Access, the name of their streaming subscription, and a complete app overhaul. 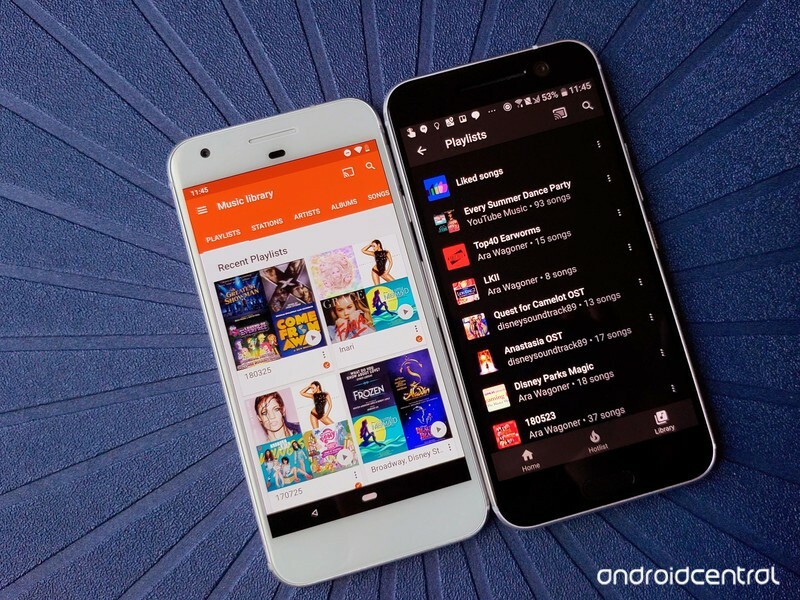 As you can imagine, an app that hasn’t seen any real UI changes in five years feels long in the tooth, but at the very least, everyone knows where everything is and we’re all very familiar with Google Play Music’s bugs and quirks. 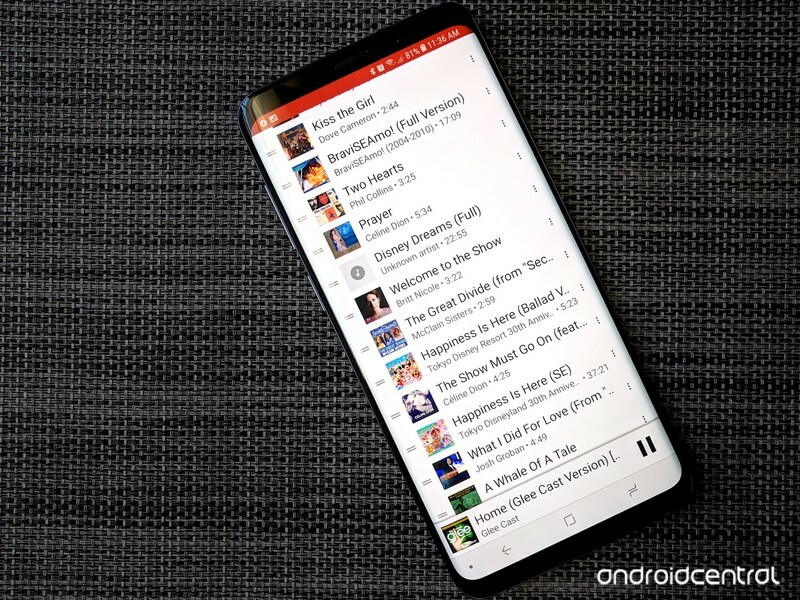 YouTube Music has technically been around since 2015, but the app received a major overhaul with the announcement of YouTube Premium, YouTube Music Premium, and “a new music streaming service” YouTube Music. The app’s UI was almost completely redone, especially in how albums and songs from labels were presented. While stations reigned supreme in the old YouTube Music, Playlists have taken over the Home tab and many of its recommendations. YouTube Music is “brand new” and currently in “Early Access”, which is a very nice of way of saying it’s still a beta. It’s really buggy and there are a lot of basic things like library management and audio quality settings that are currently sub-par or outright missing in YouTube Music. Google Play Music is the beat-up, old pickup that needed body work three years ago and YouTube Music is a kit car that is going to be really cool and unique once Google finishes building. It’s got four wheels, a chassis, and a motor, but the gear-shift is sticking out of a hole in the floor and it needs lights and doors before it’s ready to drive on more than a driveway. YouTube Music has much of the UI I’ve wished Google Play Music would bring us after five years of orange/white Material Design 1.0 and hamburger menus. 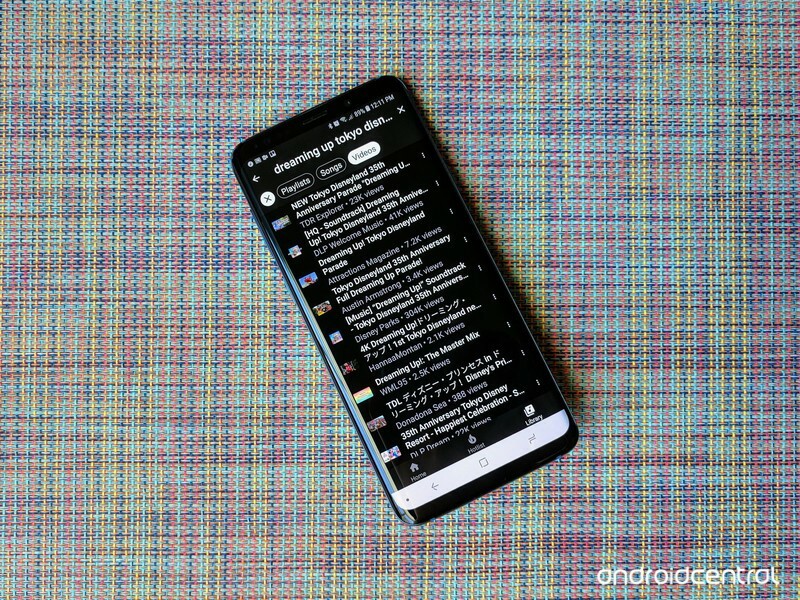 YouTube Music’s app is wonderfully dark — the same dark theme I’ve begged YouTube and Google Play Music to get for years — and it uses the same bottom tab format that YouTube, Spotify, and many, many apps have switched to in the age of the extra-tall smartphone display. YouTube Music has three tabs on its app: Home, Hotlist, and Library, and Hotlist is for the most part useless, since it shows trending and popular music videos and only music videos. A “New releases” carousel can appear for users in the Home tab, but it shows less than a dozen albums and the albums shown are based on what YouTube thinks you like. Also, say what you will about casting personal music or lengthy tracks from Google Play Music — and I can say plenty — but at least when you cast from Google Play Music it doesn’t rearrange your play order or disable shuffle and repeat. Chromecast audio is also reserved for YouTube Music Premium users only, which is just weird for a music service, even if it is built around video. YouTube Music has a different, and significantly larger catalog, than Google Play Music, including a vast catalog of remixes, live performances, covers and music videos that you can’t find anywhere else. That being said, we don’t share specific track counts. Regarding the catalog gaps you mention, we have a team that is constantly seeking out catalog additions and omissions. They’re right about having content you won’t find anywhere else. YouTube is the most-used video platform in the world, and as such is a treasure trove of remixes, mashups, and covers. YouTube is also one of the easiest places to find illegal music, so if you can’t find an album you like in the Albums search results, start digging in the video results and you’ll usually find it. If I can’t fly to Japan and buy the CD, at least I can listen to it on YouTube. 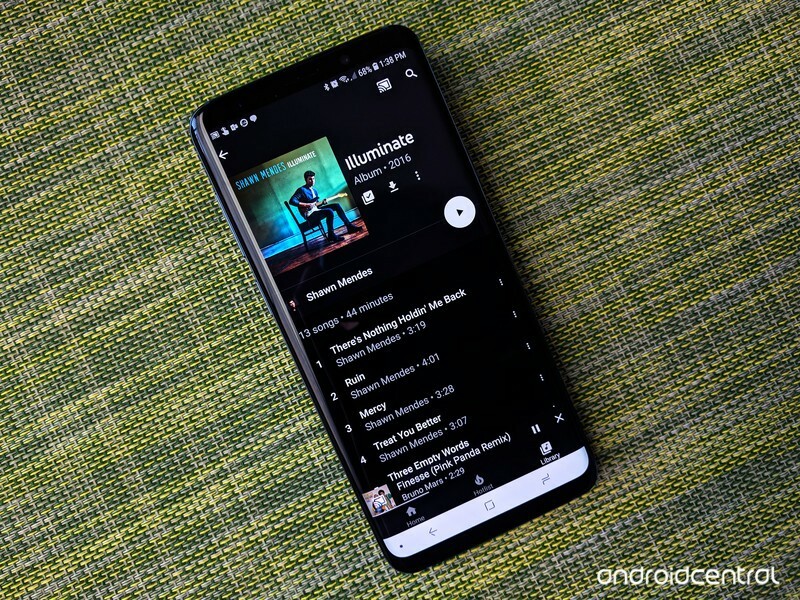 YouTube Music has a larger total selection of music, and Google Play Music has a larger selection of official albums and singles, but in the rare instance that you can’t find a piece of music on either platform, that’s when Google Play Music’s premiere feature comes in: its music locker. 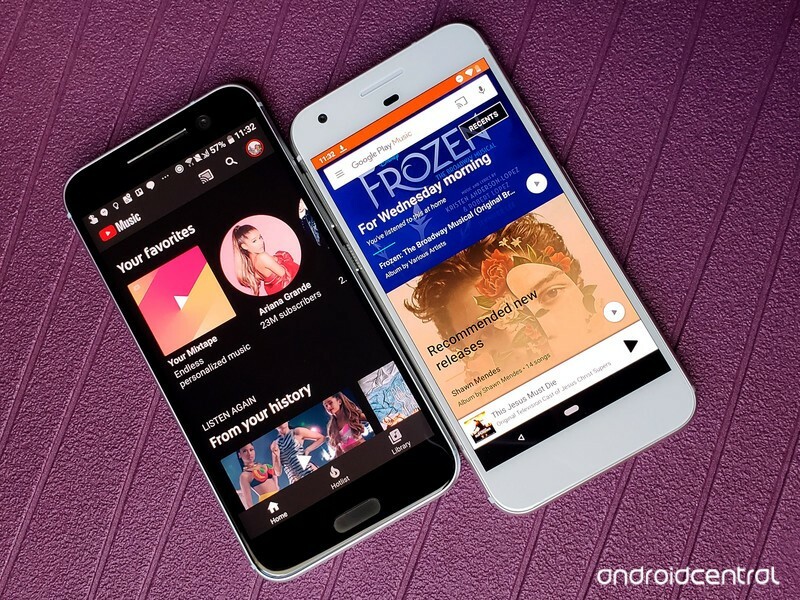 Google Play Music’s music locker was their original feature, and remains one of their best assets. Now that Amazon Music has pulled their music locker function, Play Music is the only service left that will lets you mix uploaded and subscription music on all devices and platforms. For someone who has a collection of music that can’t be found on any legal platform — except maybe YouTube — Google Play Music was the only music streaming choice for me. This is why the news that Google Play Music’s locker feature migrating to YouTube Music fills me with such hope. YouTube is already the biggest collection of music content in the world — legal and not-so-much — and with a personal locker, there will literally be nothing that you can’t listen to there. If you can’t find it, you can add it yourself. Google Play Music’s long-term future is unclear, but its short-term future is assured by YouTube Music’s current, half-finished state and very limited availability. YouTube Music might replace Google Play Music one day, but only after it has achieved feature parity, stability, and wide availability. YouTube Music is currently an “Early Access” beta that’s available in five countries — Australia, South Korea, New Zealand, Mexico, and the United States — and has more bugs than a Texas garden. 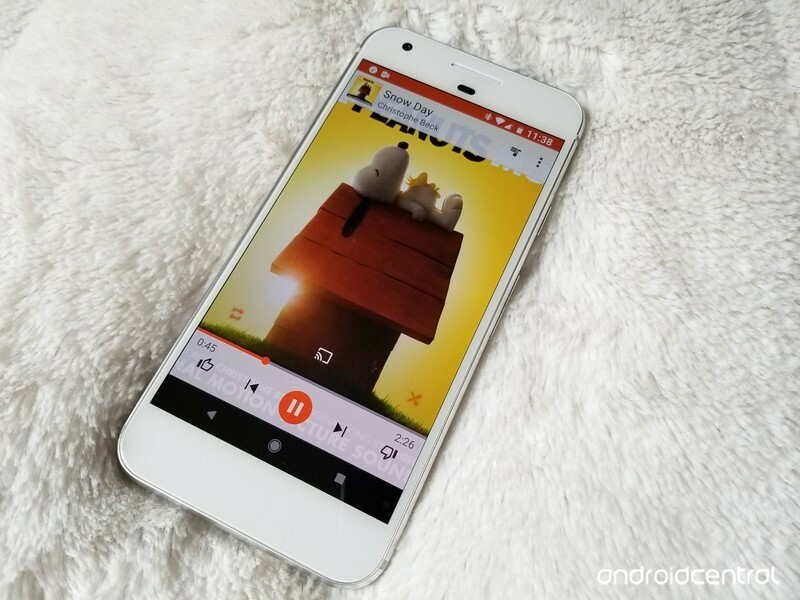 Google Play Music may be old, and it may be a little bit boring, but you can depend on it for a while longer, and when it comes time for it to finally fade into the sunset, your library will migrate to YouTube Music, which will have to have taken on most if not all of Google Play Music features. So I’m playing with YouTube Music because it’s new, shiny, and comes with my Google Play Music subscription, but Google Play Music is the music I come back to every morning when I wake up and every night when I wind down. Google Play Music still has my music locker and it has my back; I can trust it to behave the same way it has for the last six years that I’ve used it.